Barbados completed an undefeated run in the Cricket West Indies T20 Blaze after beating Guyana by eight wickets in the final match of the tournament last evening at the Providence National Stadium. 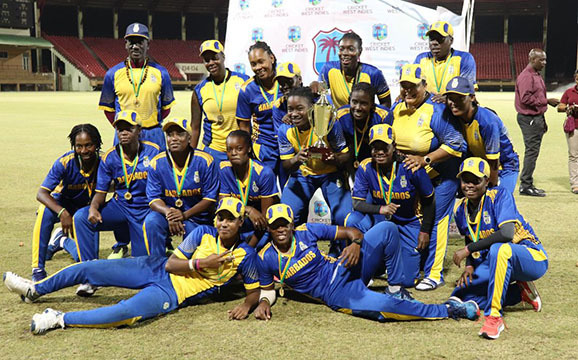 Barbados added the T20 trophy to their Super50 title retention after restricting Guyana to a paltry 85-7 from their full quota before racing to 86-2 in 16.1 overs. 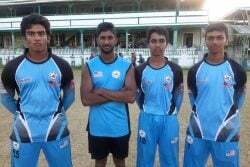 Guyana lost Tremayne Smartt who challenged the arm of Shai Carrington at cover in a losing cause for two while Sheneta Grimmond had her middle stumps uprooted by Shanika Bruce to see the hosts slip to 6-2 after just two overs. 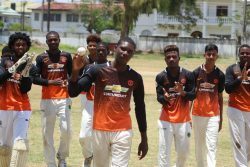 But a third wicket partnership of 36 between Shemaine Campbelle and Melanie Henry, who was promoted back to the top of the order looked to restore Guyana’s hopes…..